We proudly announce the Trend Gazelle nomination for Tank Storage Verbeke. The nomination this year will be our third consecutive year. Magazine Trends Magazine uses the Trend Gazelles to place the fastest growing companies in the spotlight. Tank Storage Verbeke has been chosen for the third consecutive year. The Trend Gazelle nomination for Tank Storage Verbeke is the result of the absolute and relative growth in terms of turnover, cash flow and number of employees Tank Storage Verbeke has achieved. Tank Storage Verbeke is currently led by the fifth generation of the Verbeke family. Our company was one of the cornerstones when the port of Antwerp was rebuilt after World War II. 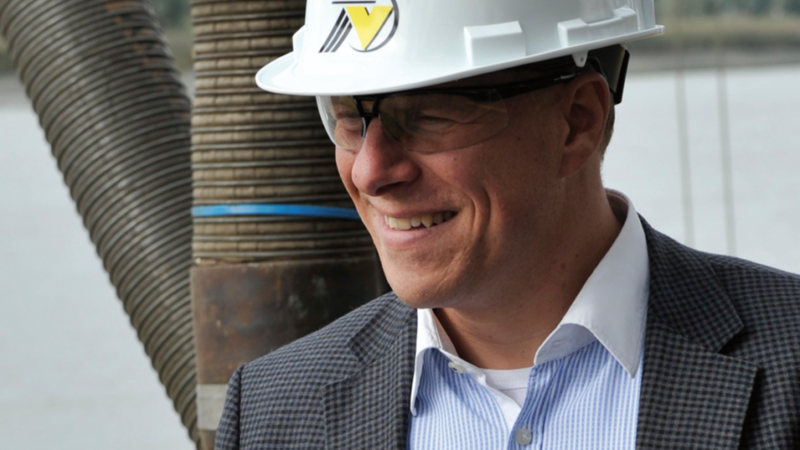 Several years ago the younger generation Verbeke acquired all outstanding shares, bringing the company completely back into the hands of the Verbeke’s. Ever since, Tank Storage Verbeke has experienced steady growth. The oil crisis the international market experienced several years ago or the election of Donald Trump as president of the United States have had no impact on our operations. On the contrary: Tank Storage Verbeke continues to grow which is reflected by the five new storage tanks we will add to our tank farm later this year. The board is proud of the Trend Gazelle nomination for Tank Storage Verbeke. It proofs us that we are on the right track and that we have the qualified staff to achieve our goals and commitments.